The following titles will be on display from 7 Sept - 14 Sept. If you would like to borrow any of them when they come off display see library staff. Otherwise click on the call number link to check the library catalogue. 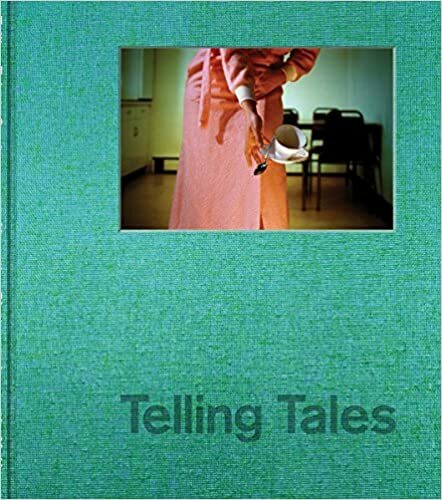 "Telling Tales presents a survey of work by artists who record stories through pictures, whether real or imagined. Sixteen groundbreaking photographers are featured, including such greats as Gregory Crewdson, Nan Goldin, Jessica Todd Harper, Erwin Olaf and others, with photographs spanning the early 1970s to the present." 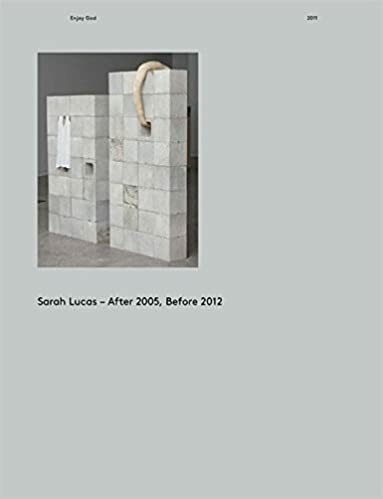 "After 2005, Before 2012 is a major new survey of the work of British sculptor Sarah Lucas (born 1962), from 2005--when her last catalogue raisonné was published--to 2011, in which year she received major solo exhibitions at Two Rooms, Auckland, New Zealand, and Kunsthalle Krems, Austria. The book traces the development of several important bodies of work, from the Penetralia sequence begun in 2008, a series of plaster and fiberglass sculptures of totemic pink phalluses, to the recent series of NUDS sculptures, which consist of nylon tights stuffed with fluff and fashioned into ambiguous biomorphic forms, redolent of Louise Bourgeois." 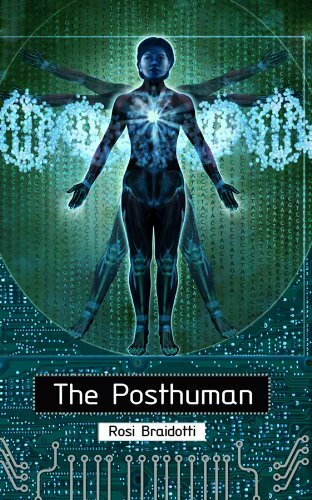 "The Posthuman offers both an introduction and major contribution to contemporary debates on the posthuman. Digital 'second life', genetically modified food, advanced prosthetics, robotics and reproductive technologies are familiar facets of our globally linked and technologically mediated societies. This has blurred the traditional distinction between the human and its others, exposing the non-naturalistic structure of the human." 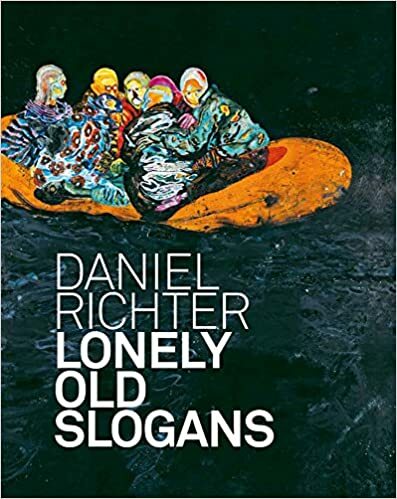 "Regarded as one of the most important painters of a generation that includes Peter Doig and Tal R, German artist Daniel Richter (born 1962) arrived on the art scene in the 1990s as a highly expressive abstract painter. Even after Richter’s turn to figuration since the early 2000s, he has maintained his characteristic use of brash colors and dynamic, theatrical compositions, now applied to a “new kind of history painting,” in the thematic and formal tradition of Max Beckmann and George Grosz." 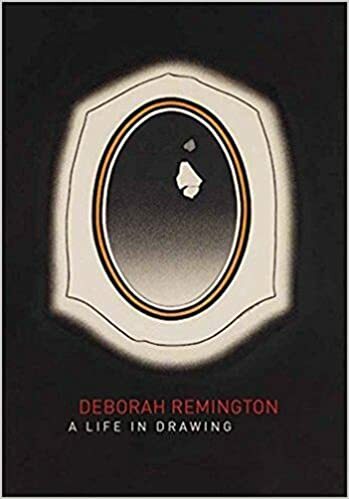 "Deborah Remington (1930– 2010) emerged as an Abstract Expressionist in the late 1940s and ‘50s while attending the California School of Fine Arts where she studied with Clyfford Still, David Park and Elmer Bischoff. Following a sojourn in Japan to immerse herself in the study of calligraphy, she moved to New York in 1965, joining a thriving art scene that included Chuck Close, Brice Marden, Dorothea Rockburne and others." American painter von Wiegand (1896 - 1983) explored art and spirituality for twenty years. She was influenced by Buddhism and her friend Piet Mondrian. "Rolf Nesch (1893–1975) is recognized as the inventor of the so-called metal print technique. His career spanned more than fifty years, with a body of work that comprises 860 prints—a number of which have not previously been accessible to the public. 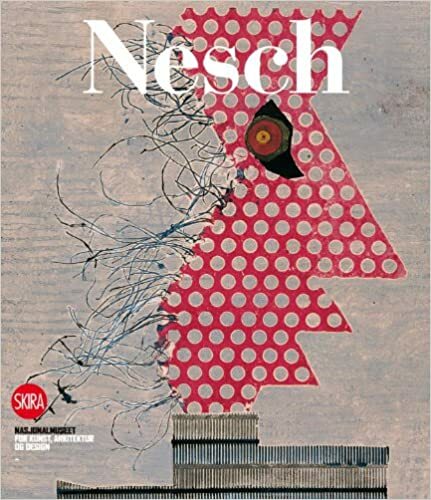 The publication of this catalogue will allow everyone to see the quality of his entire graphic work and it will reveal its historical importance, for much of the printmaking of the 1950s emerged directly from the technical experimentation that Nesch had carried out earlier in the 1930s and 1940s." 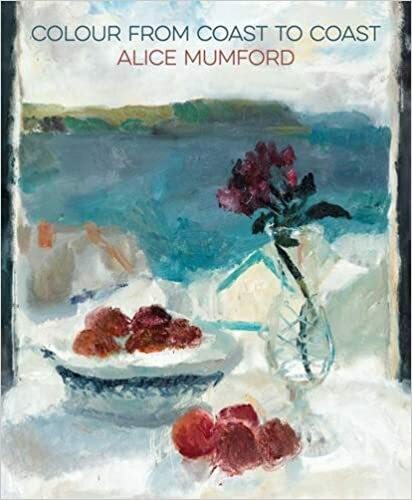 A book of paintings by the British contemporary artist Alice Mumford.